Summary: Located less than 10km down the mountain road from Geto Kogen ski resort, Semi Onsen resort hotel delivers the calming atmosphere, friendly service, excellent food and rejuvenating hot springs expected from quality Japanese onsen hotels. If you`re looking for a hotel near Geto Kogen ski area in Iwate prefecture, Kitakami, Japan, with easy access to the slopes, options are very limited. But only 10 minutes by car from the resort rests a tranquil traditional onsen hotel that will keep you within close proximity of powder faceshots early in the morning and help revitalize your body in the evenings to prepare for the next day. Geto Kogen is a rider`s mountain. There isn`t anything flashy about the amenities at the resort or when it comes to regional restaurants or accommodations. But Semi Onsen is a prime example of the easy-going attitude and incredible local hospitality that makes a stay here enjoyable. 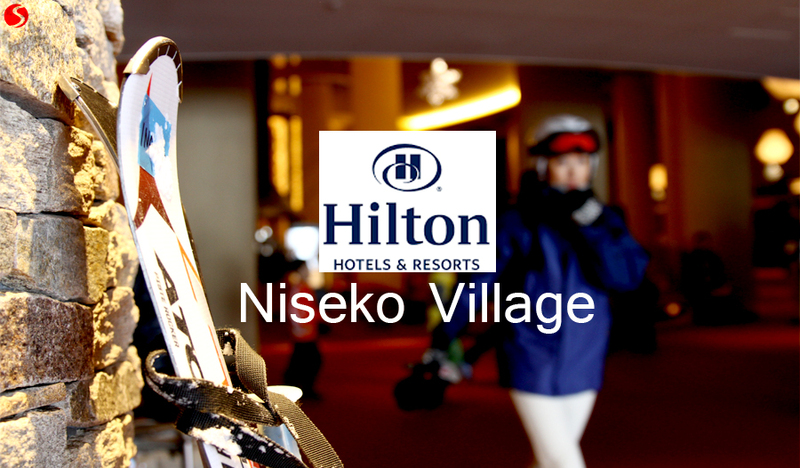 It`s labeled as 3-star lodging and will have difficulty exceeding expectations of those accustomed to premier Niseko apartment lodging or trendy big-city hotels in Sapporo up north on Hokkaido. 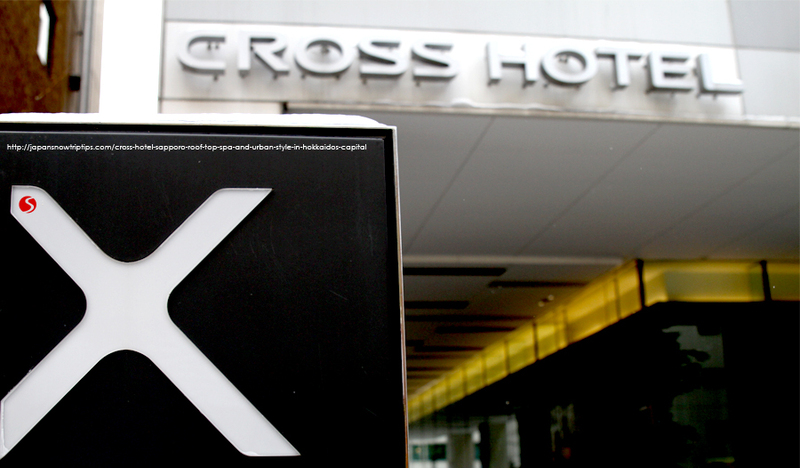 Yet, you`ll be welcomed by genuine smiles from the staff, sleep comfortably, eat like royalty and replenish your batteries in the onsen while staying within easy reach of Geto Kogen`s powdery playground. Traditional Japanese accommodations can mesmerize you with charm, yet leave you literally freezing in the night due to drafty shoji sliding doors and thinly insulated outer walls. But the rooms at Semi Onsen are warm and cozy while maintaining the beautiful elements of traditional design like tatami mat floors, shoji door partitions and comfortable futon bedding. En suite toilets and sinks separated from the main sleeping/sitting area also add great comfort. You are expected to remove shoes before walking on the tatami in the rooms, as well as while you meander the hallways, so wear warm socks with the slippers provided. Also note that Wifi can be problematic in some rooms requiring guests to sit in the lounge seating near the entry, but this is a minor issue as Semi Onsen is about relaxation, not incessant on-site web searches. Semi Onsen food offerings are excellent. Visually and in terms of taste, the meals were wonderfully presented and prepared. 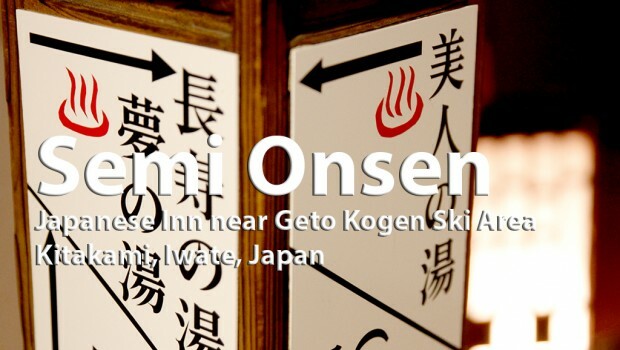 If you are a lover of traditional Japanese dishes, you definitely won`t go hungry at Semi Onsen. There are three (3) hot spring baths separated by gender. Two are outdoor baths while one is indoors. All are clean and do what they are meant for…revitalize aching muscles from a day of shredding bottomless Geto Kogen Japow! The Japanese onsen experience is one of the greatest therapeutic remedies on the planet for skiers and snowboarders. Semi Onsen makes their hot springs available starting at 5AM and keeps the thermal baths open late with one closing at 10PM, one at 11PM and the last at midnight. Discover the ins-and-outs of dipping your bones in steamy Japanese water with our detailed Japanese Onsen Guide: How to enjoy yourself and not piss-off the locals. Semi Onsen offers a free shuttle to/from Kitakami Station in the valley below, however they do not operate a private shuttle to Geto Kogen ski area. There is a ski shuttle bus stop not far from the hotel, but a car is recommended for ski area exploration in Iwate prefecture. Although Semi Onsen is located up the mountain road and is the best traditional lodging option for accessing Geto Kogen ski resort, it can also be utilized as accommodation for regional cultural discovery in the Kitakami area. 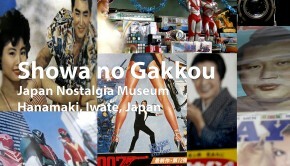 There are wonderful museums, soba restaurants and other onsen complexes within an hour by car.